We’re very excited to let you know that we are opening a new location in the South Bay! 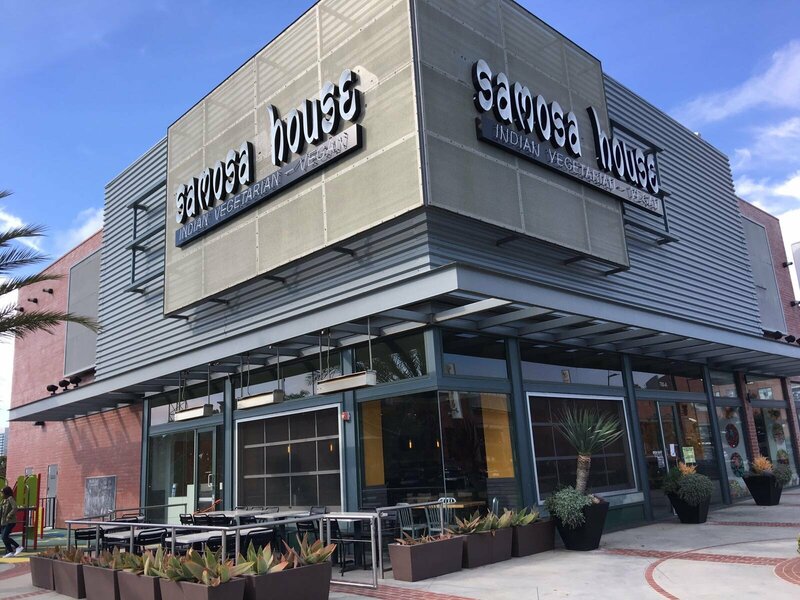 The Grand Opening of Samosa House El Segundo is on Monday, 12-June. We hope to see everyone come over and enjoy a complimentary meal in celebration of this event! 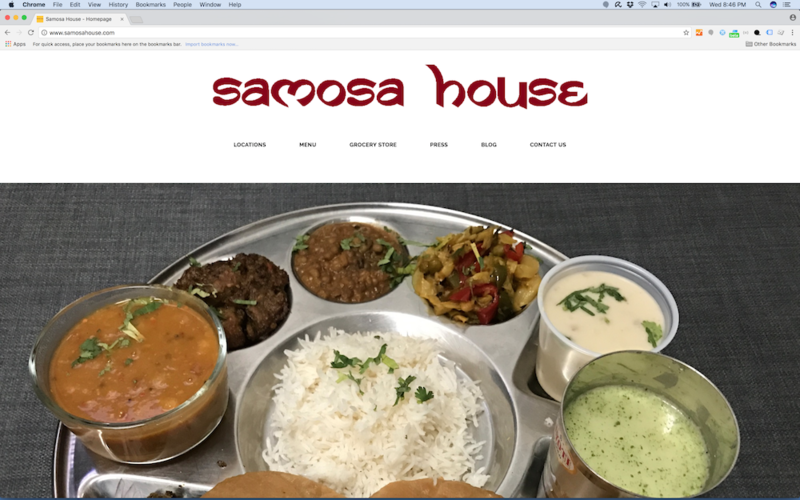 Samosa House has had a great 2016 and we wish for an even better 2017 – we hope you continue to support us at all our locations – West, East, Santa Monica and Silverlake. Wish you all a Merry Christmas! Samosa House will be open today for you to enjoy a delicious Christmas lunch or dinner. PS: Samosa House East is closed but the other locations are open. We're on Social Media. 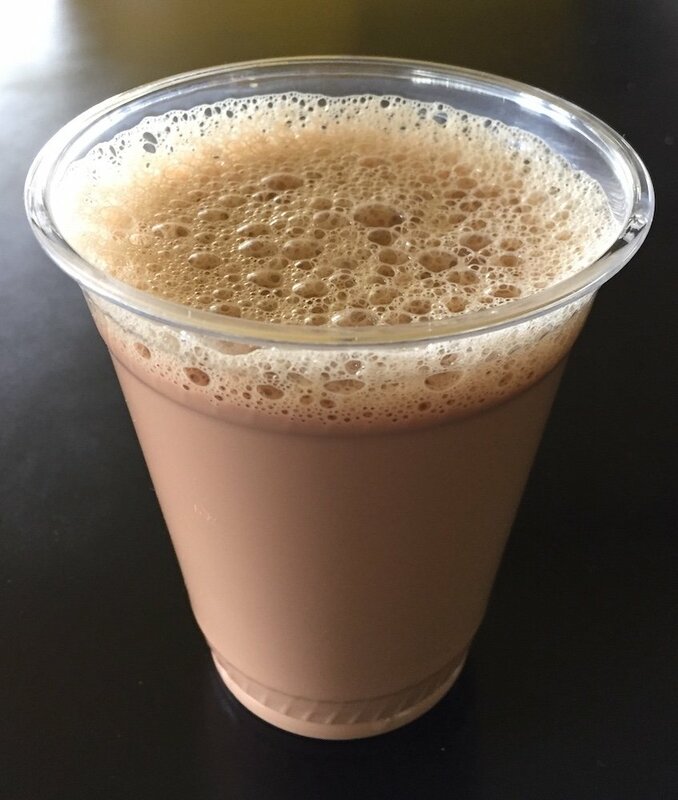 Please like us on Facebook, follow us on Twitter & Instagram and review us on Yelp. Babette on Happy New Year!